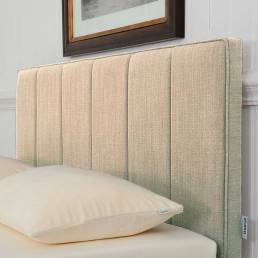 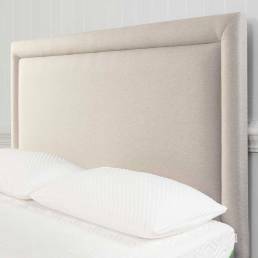 Complete the look of your divan bed base with a Tempur headboard. 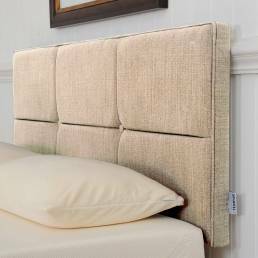 We have an attractive range of flush fitting models in classic rectangular styles. 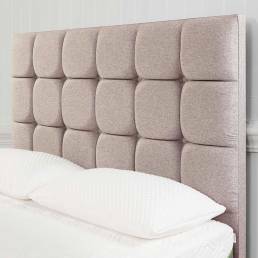 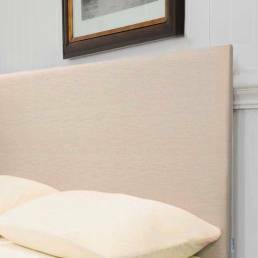 Upholstered in contemporary plush fabrics, Tempur headboards not only co-ordinate with Tempur divan bases, but may be purchased for use with other makers’ beds too.